Pamplemousse. 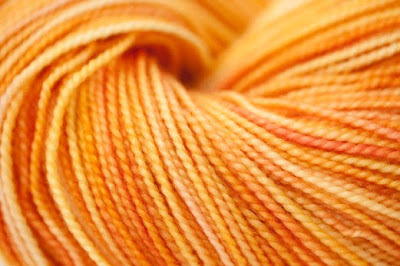 From Wool Candy via Woolgirl ala Linda. The sweet treats just keep on coming. This warm, sunny color has me chomping at the bit for spring! I've been going through all my photo archives to organize my pixel stash! I found this poppy taken last November while in southern California for Thanksgiving...I thought a glimpse of spring might help chase away those pesky winter blues that seem to have settled in around many of us. GREAT quote. 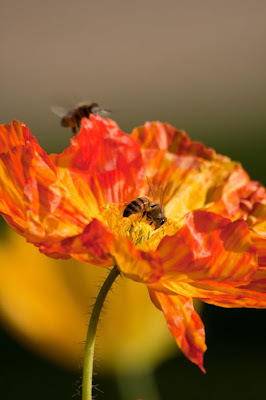 Poppies with bees and poppy yarn - perfection! 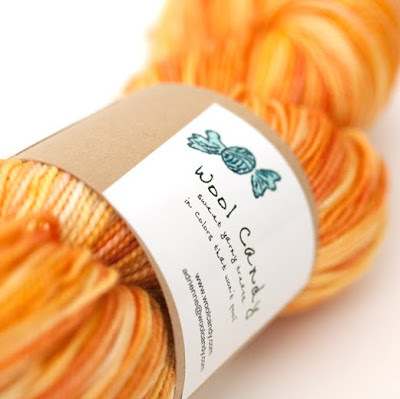 oooo bees + poppy colored yarn = love. 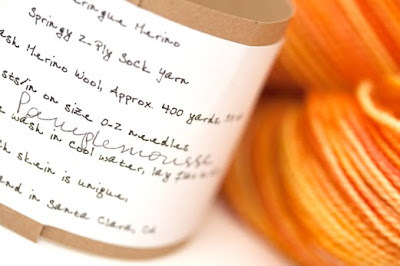 i was just looking in my yarn cupboard thinking we need some orange sock yarn in here. i am making some baby pants over the weekend and have settled with off white. boring as ever. i will have to make another pair.. poppy orange! 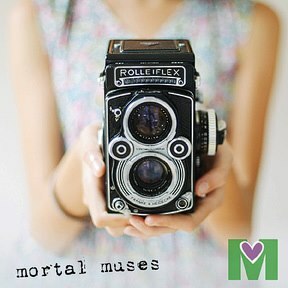 i just love your cheery blog! Ah, so beautiful and destined for more loveliness! I'm finally able to catch up, and what a treat it is to see your beautiful photos. Loving your new banner(?) too! That is such a spectacular sunny color! love love love!! !